Moving on. 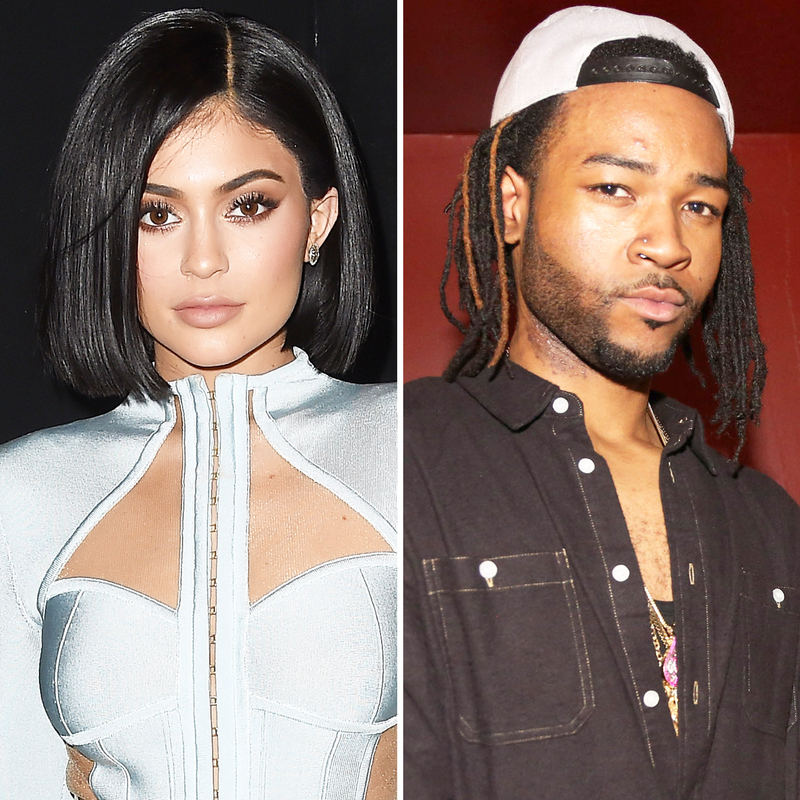 Kylie Jenner and PartyNextDoor are more than just friends, multiple sources close to the reality star exclusively confirm to Us Weekly. “Kylie and PartyNextDoor are definitely dating,” an insider tells Us. The pair sparked rumors of a possible romance when they stepped out together at the TCL Chinese Theatre in Hollywood on Wednesday, May 18. Though Jenner, 18, and PND, 22 (real name: Jahron Anthony Brathwaite), didn’t hold hands, they appeared friendly in photos obtained by TMZ. The twosome have hung out before, with the Canadian musician posting a photo to Instagram over the weekend of their blinged-out watches. “Diamond battles with @KylieJenner,” the rapper and producer captioned the image, which showed his Rolex displayed over Jenner’s well-manicured hand, boasting her own glittering timepiece. Jenner’s ex-boyfriend Tyga apparently caught wind of the Instagram post and shared a photo of his own one day later, featuring three diamond bracelets, a huge watch and two rings on his left arm. “Diamond battles,” he similarly captioned his snapshot. “Kylie and Tyga are not speaking right now,” a source told Us. The makeup maven seemed to confirm the news later on May 12, sharing her thoughts via Snapchat as she sought refuge at her mom Kris Jenner’s house. Tyga, meanwhile, has been spotted partying with Kourtney Kardashian’s ex Scott Disick in Cannes.